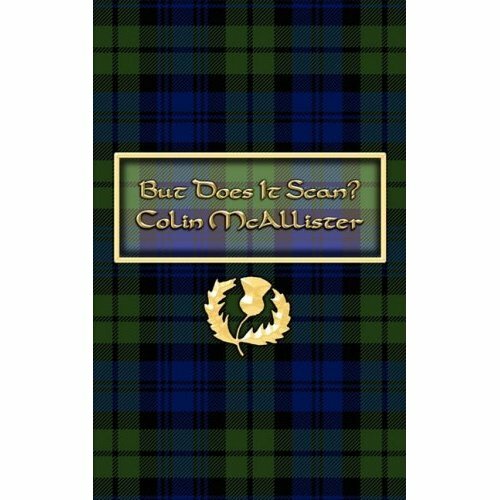 In this light-hearted collection of poetry, Colin McAllister muses on subjects as wide-ranging as his cruise around South America, his enthusiasm for golf, American politics and his first tentative steps into the world of computer technology. Drawing on the dialect of his native Scotland and experimenting with limerick and sonnet forms, But Does It Scan? is a vibrant insight into the poet’s thoughts on his experiences of modern-day life.